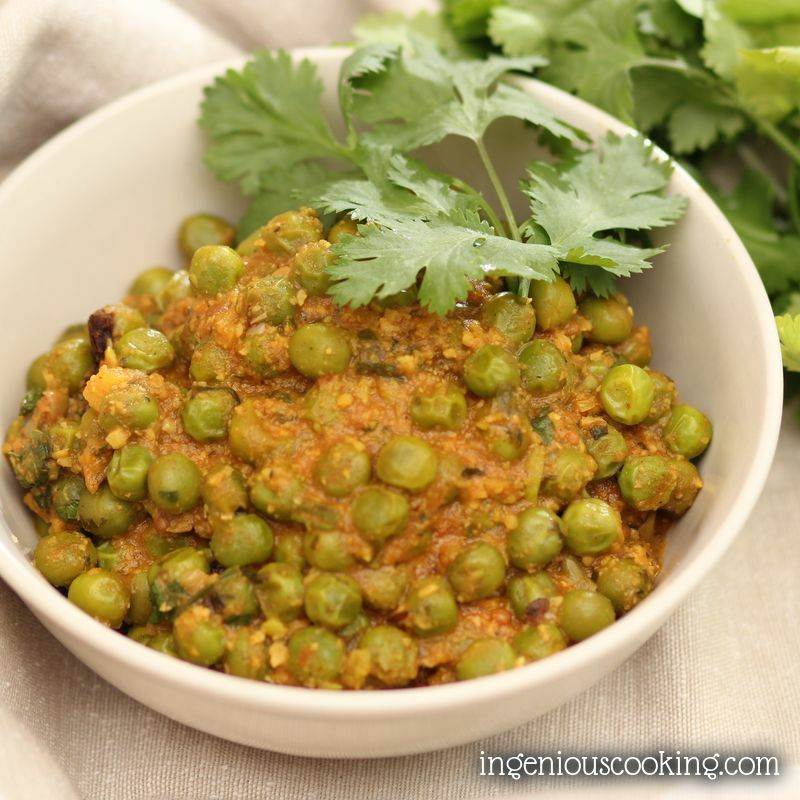 In this post I’m sharing a simple Indian recipe that is going to save me (and hopefully you, too :)) a lot of trouble this summer. Eating gluten-free for years by now, I bake my very tasty wholegarin GF bread (recipe coming soon) every week. These occasions equal to some serious oven time, which I don’t mind a least bit during cold winter afternoons and evenings, however, during summer, when we have 30-35 °C/ 86-95 °F in the evenings, without air conditioning, I just don’t look forward to it. I think these fluffy vegan pancakes are going to be a simple solution for our summer bread situation! 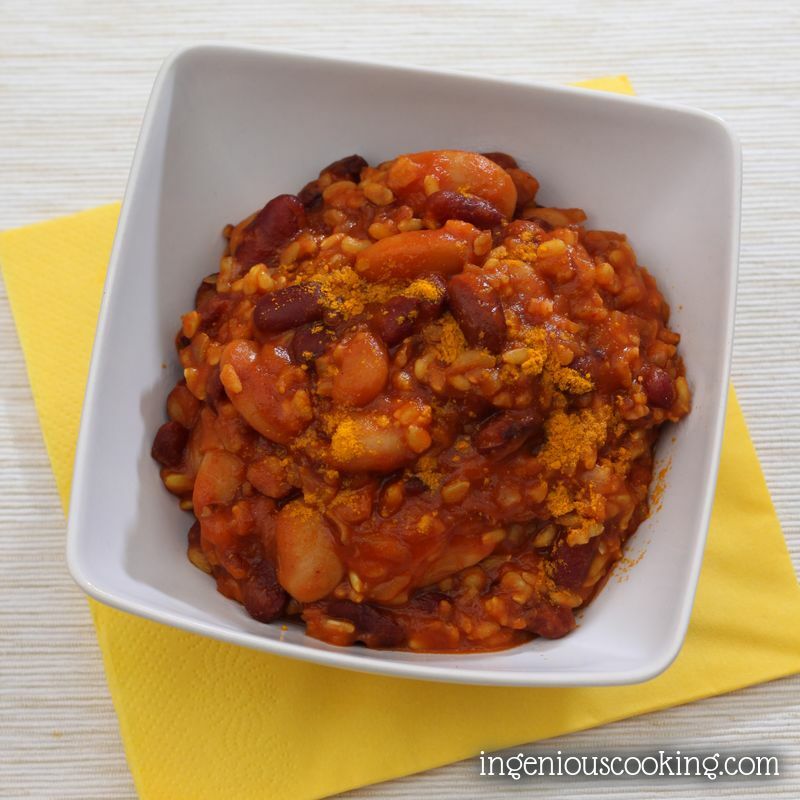 I like discovering cuisines of foreign countries, and if I happen to stumble upon recipes that are compatible with my diet by default, it’s an added bonus! 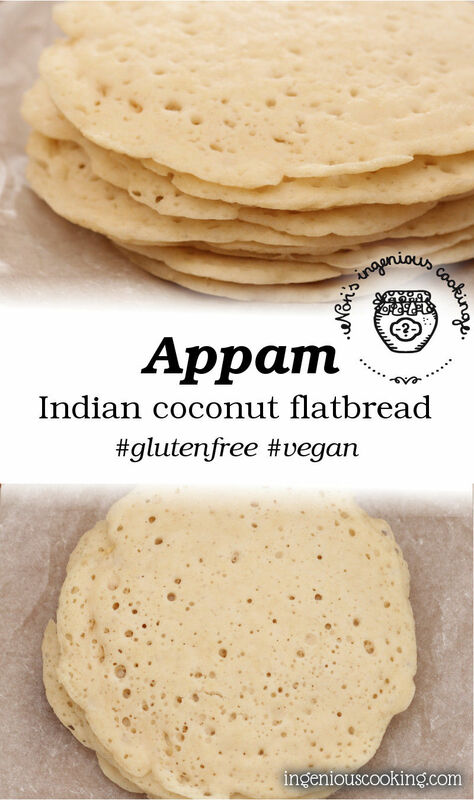 Just like this time: when I first heard about appam, this gluten-free, dairy-free and vegan pancake, it seemed almost too simple to work. To my surprise, it was a success starting the first time I made it. 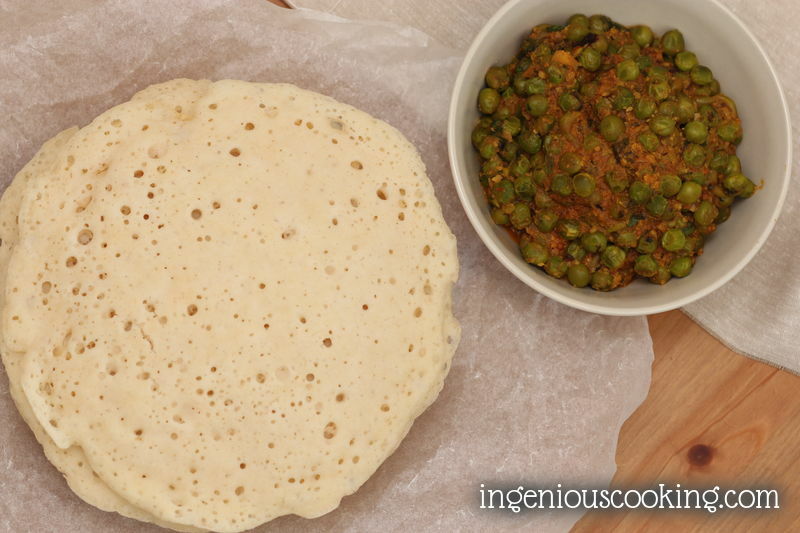 Don’t worry about the sugar, as it’s only purpose is to feed the yeast, so you appam turns out to be airy and fluffy! Mix the corn flour with approx. 300 ml of water, and bring it to boil while stirring constantly. In a couple of minutes, it should get thick, like a syrup. Following the change in consistency, pour it in a big mixing bowl, and add the remaining water. Once the corn flour syrup is not too hot anymore (it should be comfortable for your hands), measure the brown rice flour on top of the mixture. Prepare a small crater on top, put in the sugar and yeast, and wait a minute for the yeast to “wake up”. Now mix all ingredients, including the coconut cream, until a smooth dough forms. Cover it with cling film and set aside in a warm place and let it rise to about twice its original size (takes approx. 1-1,5 hours). Grease your pancake pan with coconut oil, and start baking the pancakes: I pour one ladle of pancake mixture into a 22 cm/8,6 inch pancake pan and start baking over medium heat. There is no need to turn them over, they are ready once the upside is just turning solid and the downside is sightly golden brown. If the downside is already brown but the top is not ready yet, I cover the pan for about a minute. 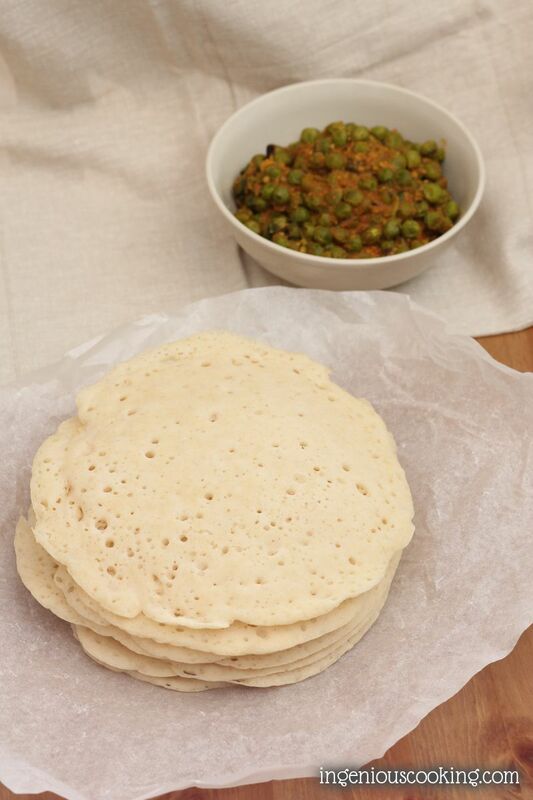 There appams are very light and fluffy, though rather thick for pancakes (at least compared to Hungarian ones). The coconut taste is not very dominant, appam gives a rather “buttery” experience. 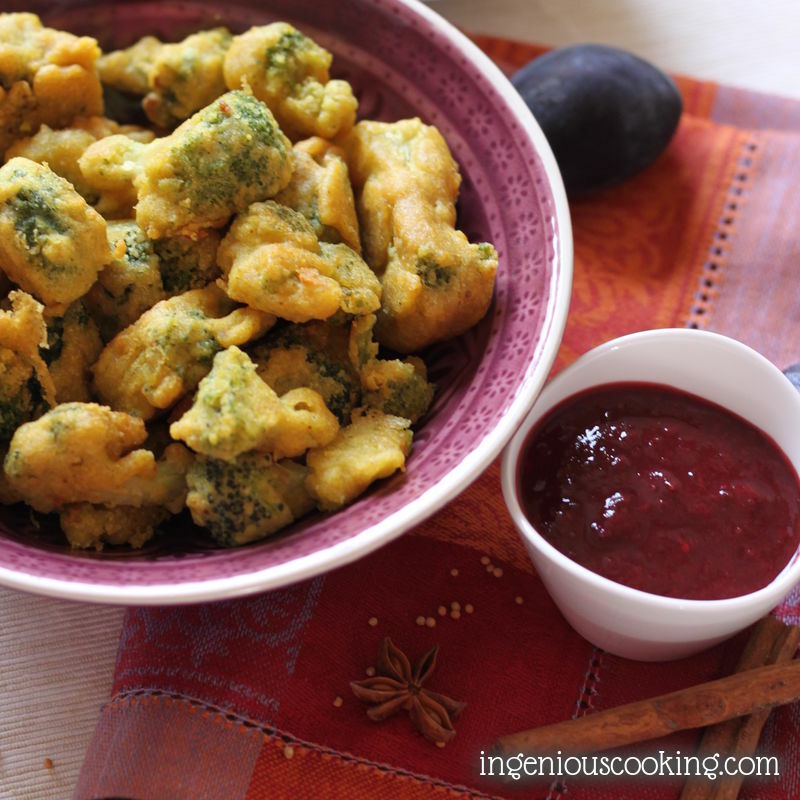 They are a perfect match with Indian curry dishes (e.g. tomato-coconut fish curry or vegan bean curry) or with vegan spreads. I usually get 10 appam pancakes from this amount of dough, and they contain approx. 30g CH/appam. I shared this recipe at Gluten-Free Fridays. Wondering if other flour can be used in lieu of brown rice flour? White rice flour, for sure. In case you're wondering something other than rice, I would keep in mind that its bindig properties are needed for this recipe to work. 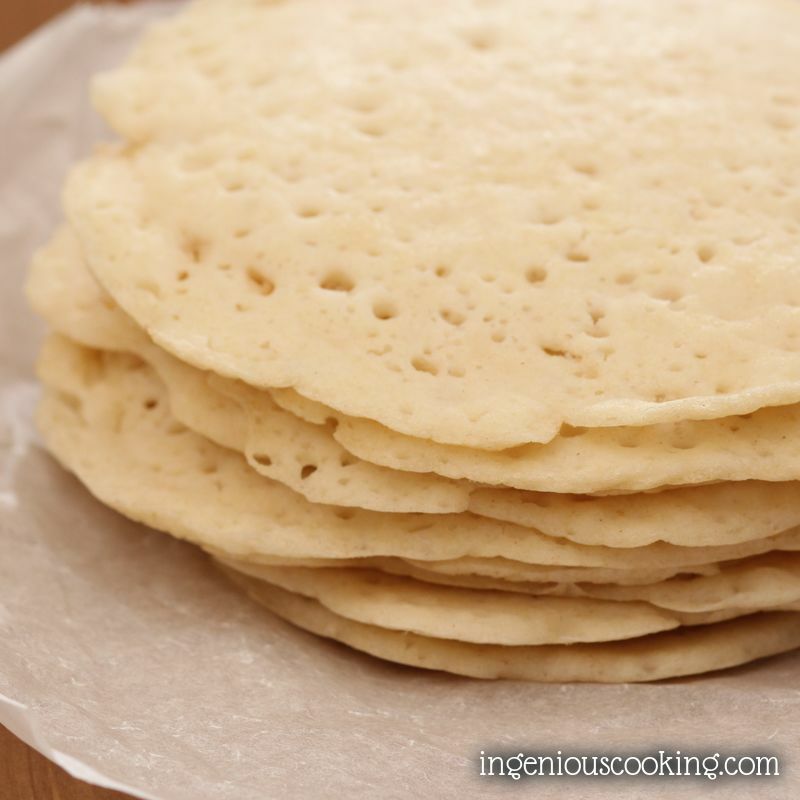 And I think it wouldn't be called appam anymore… The Ethiopian flatbread "injera" is also something like this, with teff flour. 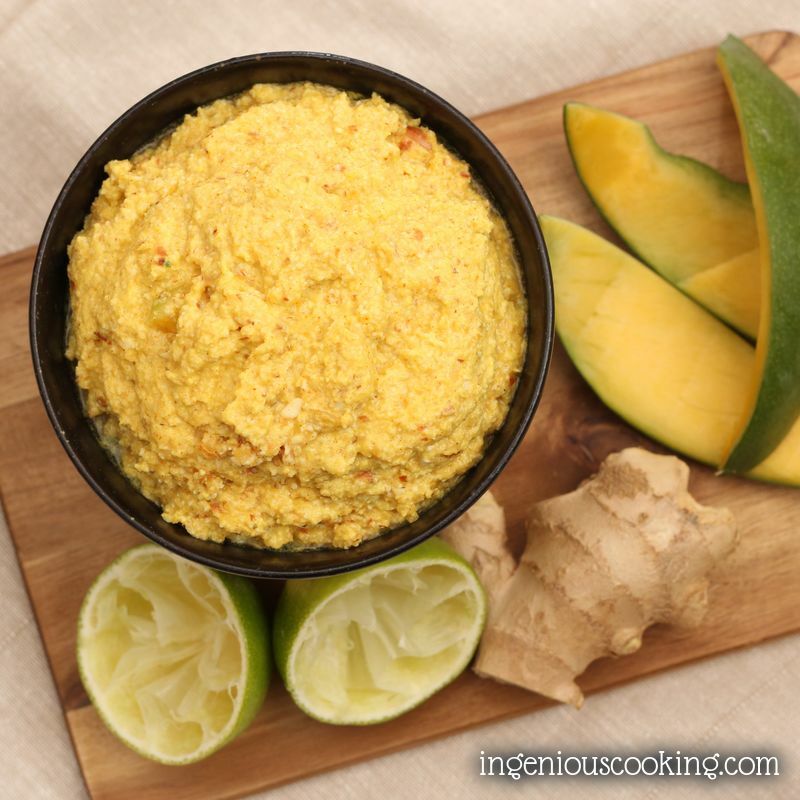 Is there a substitute for the corn flour? 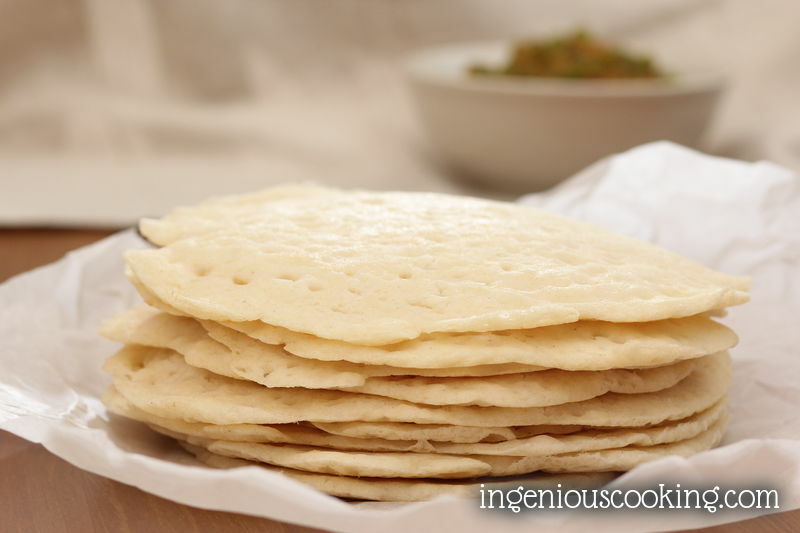 Try rice flour instead of corn flour. Is it ok if i don't use yeast for this recipe? I think you might end up with simple rice pancakes that way, no bubbles.